Stephen Hawking's Last Words: We Live In 'The Matrix'? 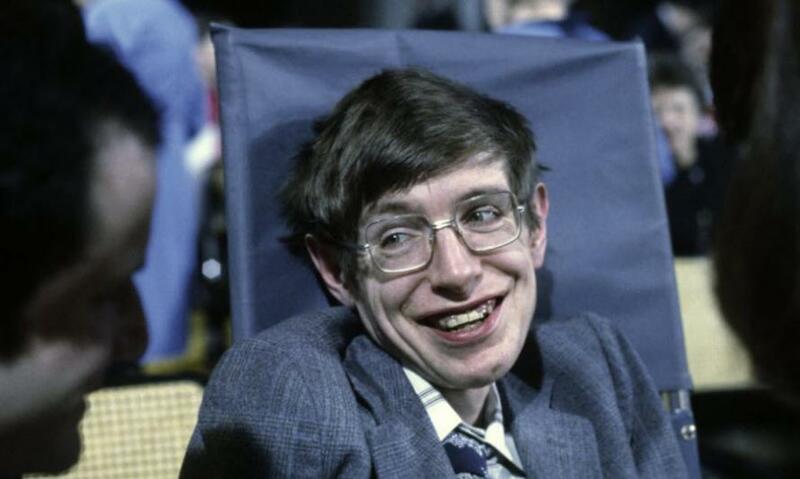 Before he passed away in March, renowned physicist Stephen Hawking had published more than 230 articles on the birth of the universe, black holes and quantum mechanics. 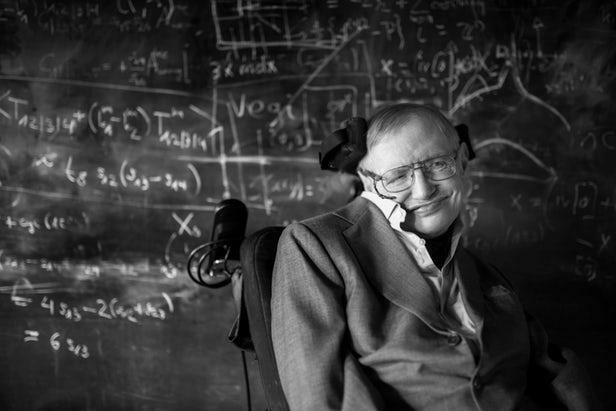 But, ten days before his death, Hawking finished his final theory on the origin of the universe - now published posthumously - and it offers an interesting departure from earlier ideas about the nature of the "multiverse." 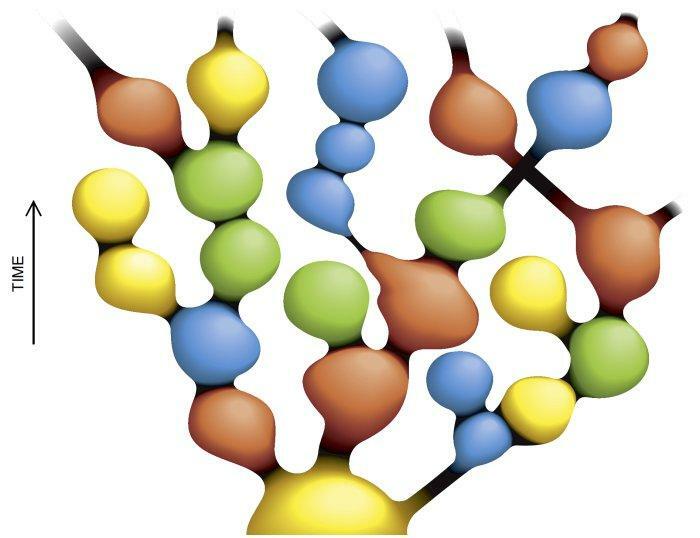 Instead of the 'standard' description of how the 'universe' unfolded (and is unfolding), the authors argue the Big Bang had a finite boundary, defined by string theory and holograms. The new theory - which sounds simplistically like the world of the red-pill-blue-pill Matrix movies - embraces the strange concept that the universe is like a vast and complex hologram. In other words, 3D reality is an illusion, and that the apparently "solid" world around us - and the dimension of time - is projected from information stored on a flat 2D surface. "It's a very precise mathematical notion of holography that has come out of string theory in the last few years which is not fully understood but is mind-boggling and changes the scene completely." 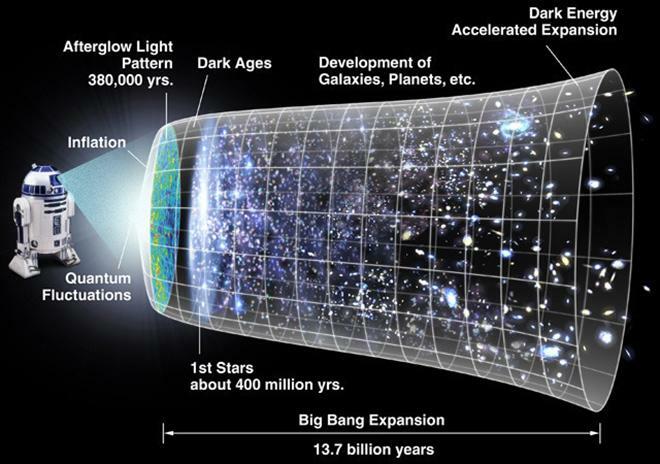 Applied to inflation, the newly published theory suggests that time and "the beginning" of the universe arose holographically from an unknowable state outside the Big Bang. "We are not down to a single, unique universe, but our findings imply a significant reduction of the multiverse, to a much smaller range of possible universes." Sabine Hossenfelder, a theoretical physicist with the Frankfurt Institute for Advanced Studies, said on her blog that the ideas put forward in this paper join others that are currently pure speculation and don't yet have any evidence to support them. She makes it clear that while the proposals aren't uninteresting, Hawking and Hertog haven't found a new way to detect the existence of universes other than our own. "Stephen Hawking was beloved by everyone I know, both inside and outside the scientific community," she wrote. "He was a great man without doubt, but this paper is utterly unremarkable." Here is Ars Technica's John Timmer with more details on the holographic universe.